Kenzō Tange (1913–2005) is a peerless figure among twentieth-century Japanese architects, unmatched in his talent, influence, and versatility. A leading force of the Metabolist movement, he was the first non-Western architect whose works would be embraced as universal in value. This unique assemblage of new scholarship by an international team of experts reframes Tange according to the contingencies of Japanese modernism as well as contemporary discourses of cultural identity, technology, urbanization, and the synthesis of the arts. Case studies on celebrated works—Hiroshima, Tokyo Bay Plan, and Yoyogi Stadiums—clarify Tange’s wide-ranging interests and design methodology. Abundantly illustrated with archival drawings and period photographs, this volume provides fresh and compelling perspectives on the practices, discourses, and production contexts of Tange’s work as well as the architecture and urbanism of postwar Japan. 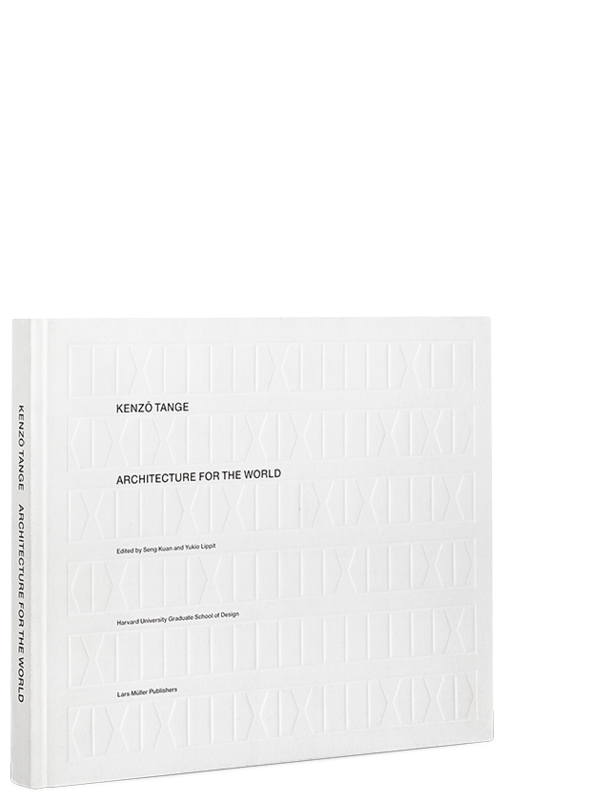 Kenzo Tange—Architecture for the World represents the most serious and comprehensive reassessment of Tange in the English language in decades.